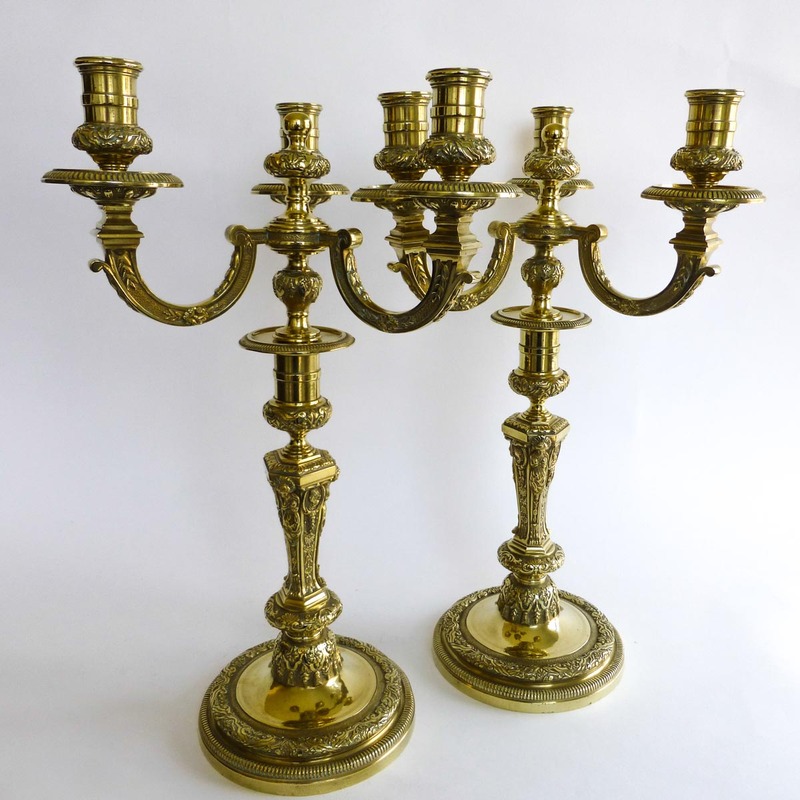 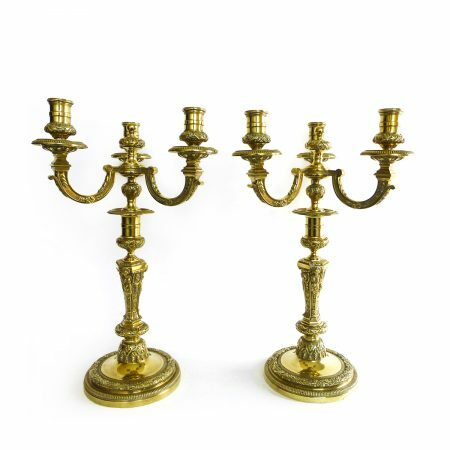 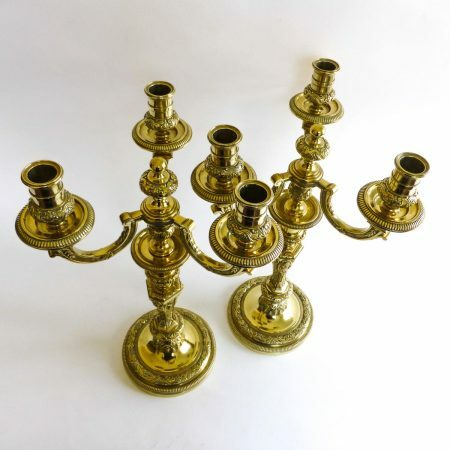 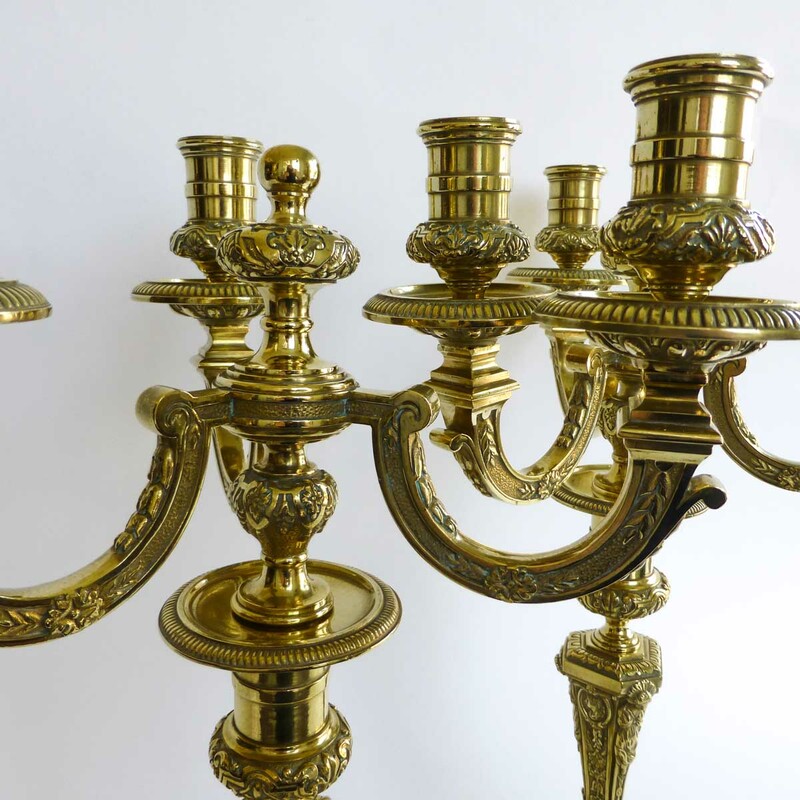 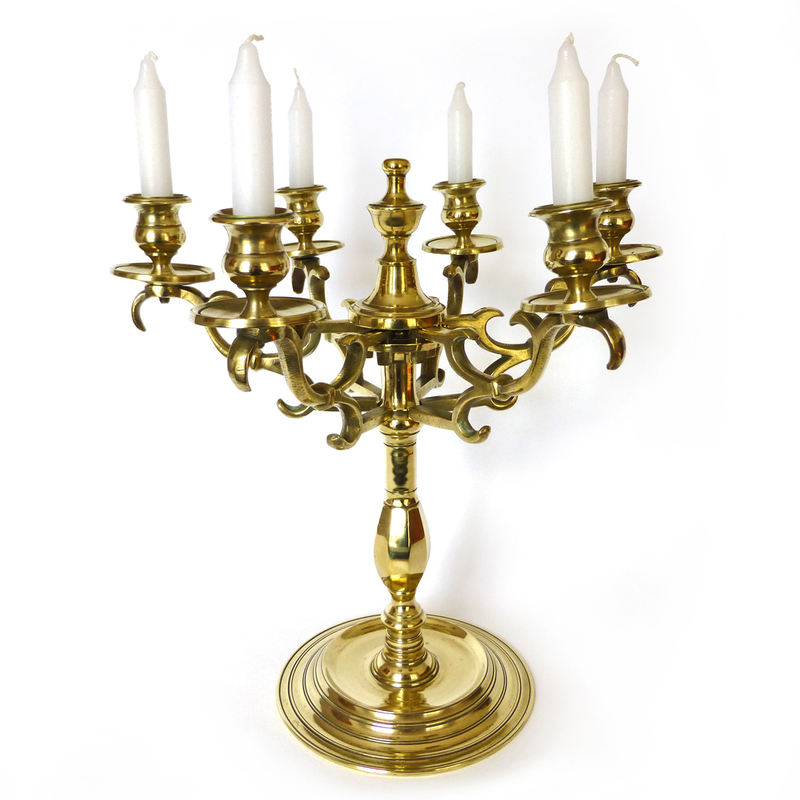 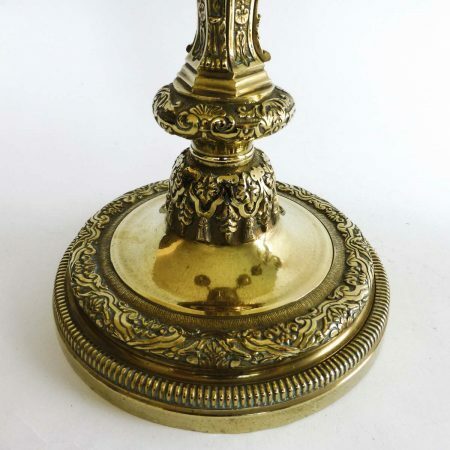 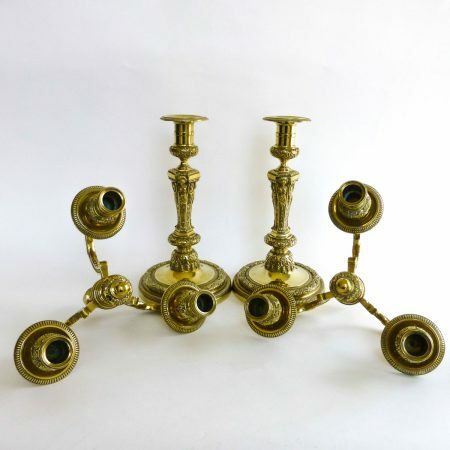 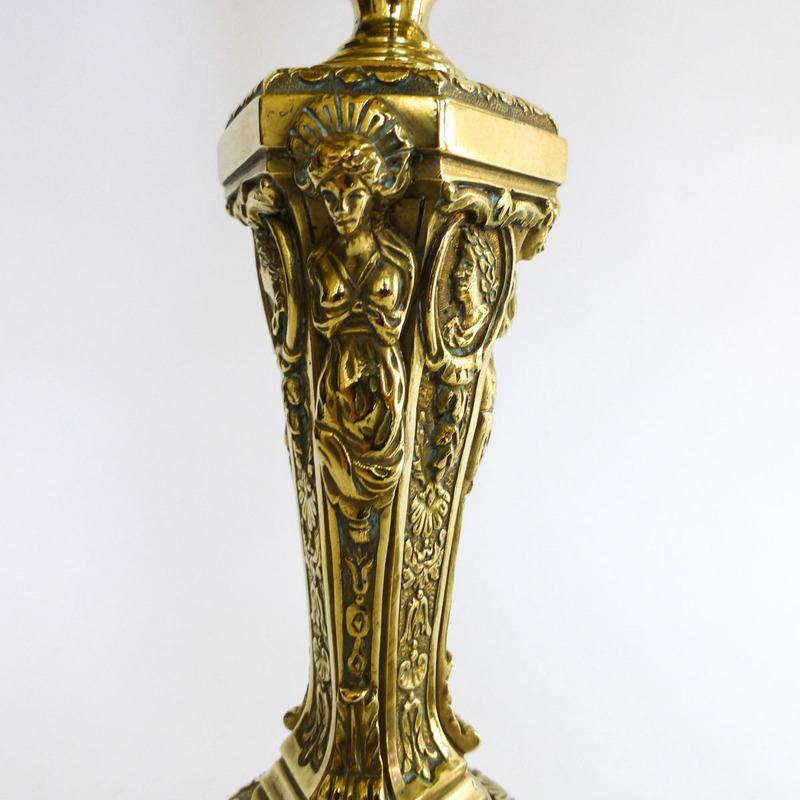 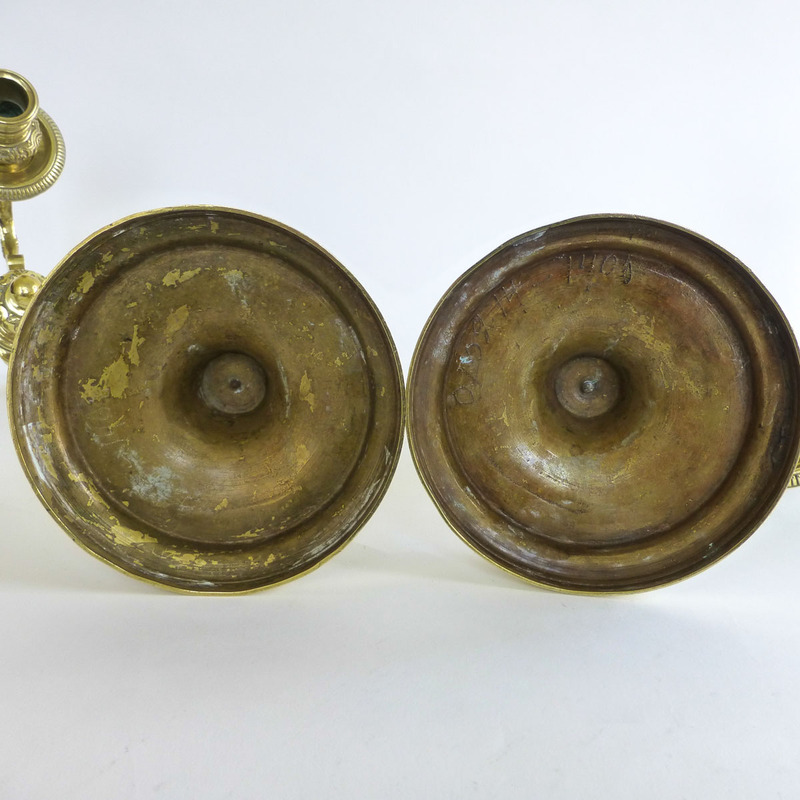 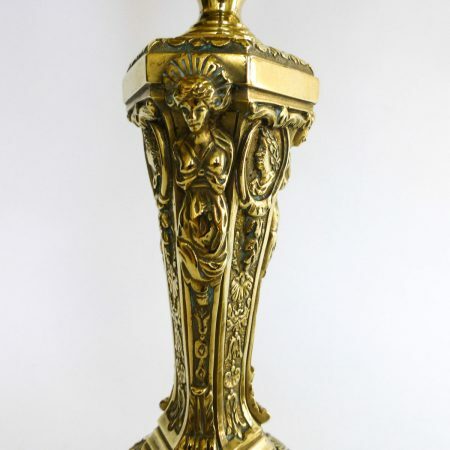 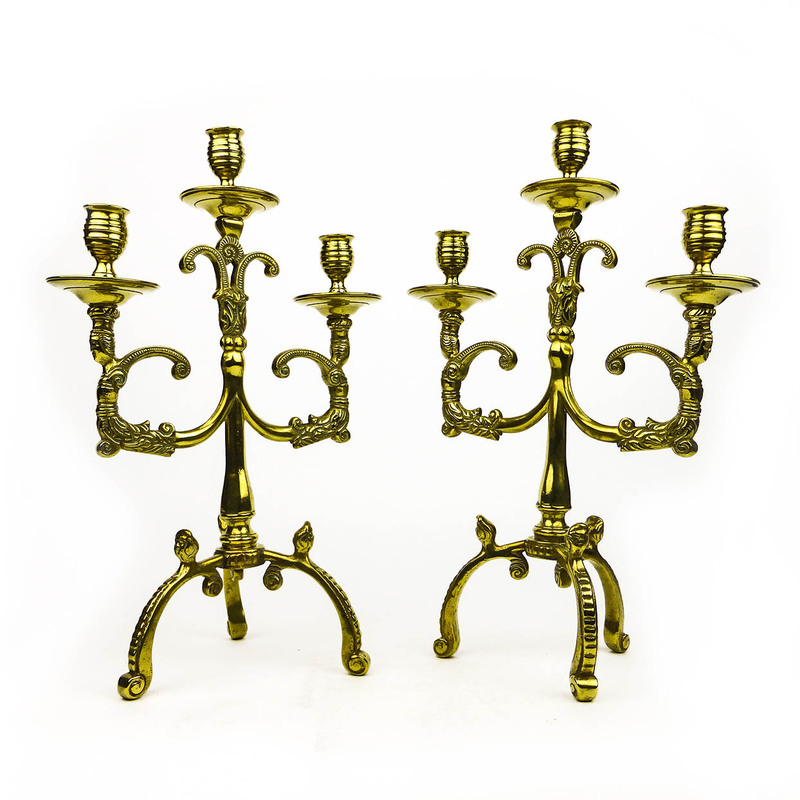 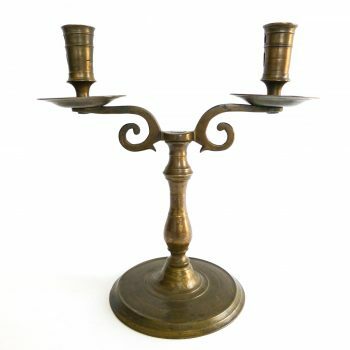 Exeptional pair of three armed brass candelabra. 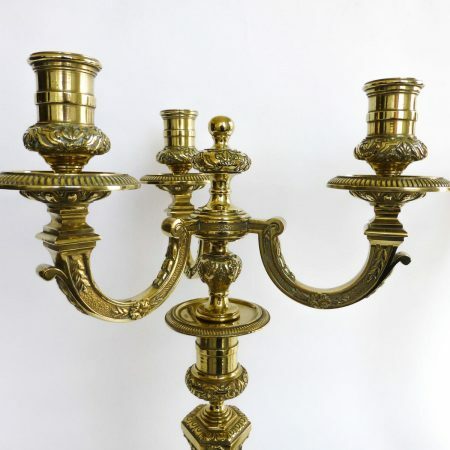 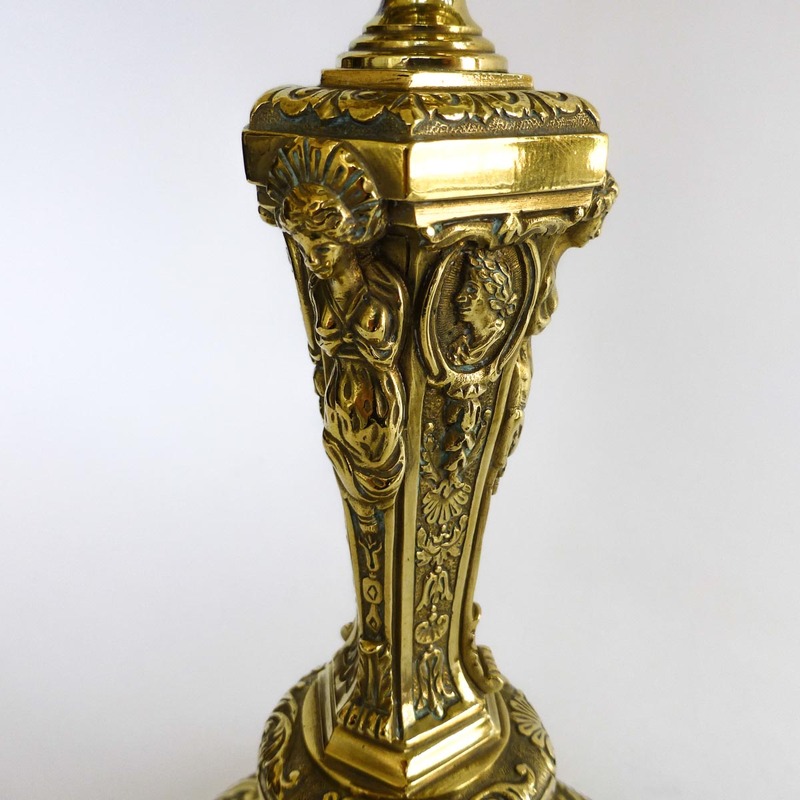 Circa 1850 Napoleon III French. Wonderful condition.